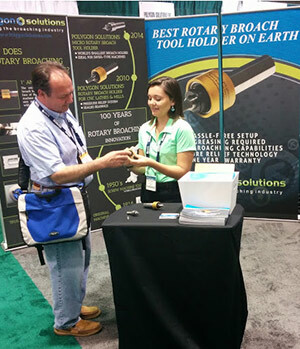 Polygon Solutions’ sells and ships their precision rotary broaching tools Worldwide via UPS, FedEx, DHL, TNT and USPS. Polygon Solutions Inc. supplies award winning and innovative rotary broaching tools to companies around the world. In fact, one of Polygon’s first customers was from Australia. Global customers have complete access to the same tools available in the United States, including custom made serrations, splines and external rotary broaching tools. Polygon offers fast delivery, and the highest quality tools for machining small shallow forms in precision machined products. Polygon Solution’s excellent reputation includes membership in the Precision Machined Products Association (PMPA), the National Tooling and Machining Association (NTMA) and the Southwest Regional Manufacturers Association (SRMA). Polygon released a new product at the 2014 International Manufacturing Technology Show (IMTS) and has participated in the national Fabricators & Manufacturers Association (FMA) Manufacturing Day event each year since it began in 2012. Polygon can ship your pre-paid or online order through the provider of your choice, including DHL, FedEx, TNT, UPS, or USPS. Polygon also allows you to use your own account to pay for shipping charges. Managing various taxes, tariffs and other charges for duty for each country is not possible and are the responsibility of the buyer. Polygon does work with suppliers and will conveniently drop-ship orders to their customers. All of Polygon’s technical support, phone and online ordering are available in English. However, limited support in Spanish is also available by email. Please contact carlos@polygonsolutions.com for answers to questions in Spanish. Polygon Solutions, Inc. is an ISO 9001:2008 certified company specializing in the design and manufacture of rotary broaches and rotary broach tool holders. This certification guarantees that our quality management system is set to the highest standards via approved and documented processes. “Polygon Solutions range of broaches have added another dimension to our workshop capabilities. They are quick and easy to use, great quality and have a great range of shapes and sizes. 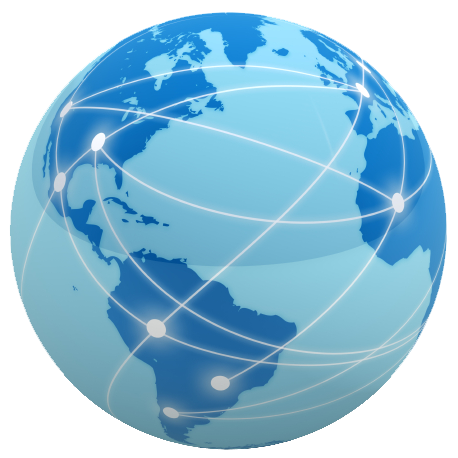 Polygon Solutions is looking for international suppliers and distributors. If you are interested in becoming a supplier outside of the United States, please send your contact information, business information and product interest to sales@polygonsolutions.com.